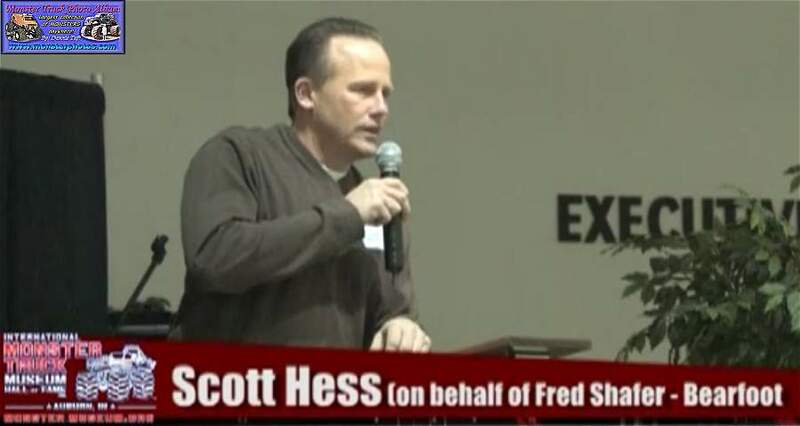 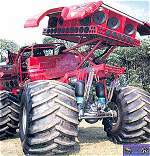 Fred Shafer inducted in the International Monster Truck Museum Hall of Fame. 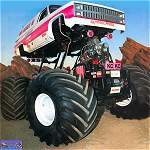 Dan DeGrasso inducted in the International Monster Truck Museum Hall of Fame. 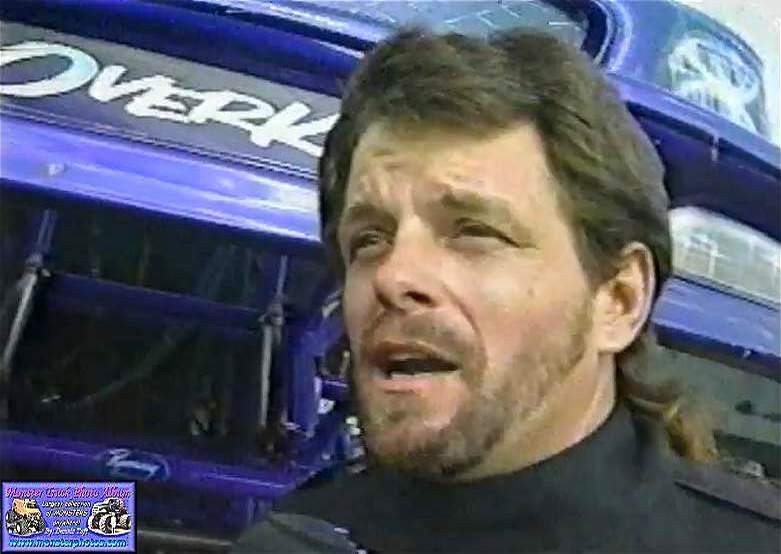 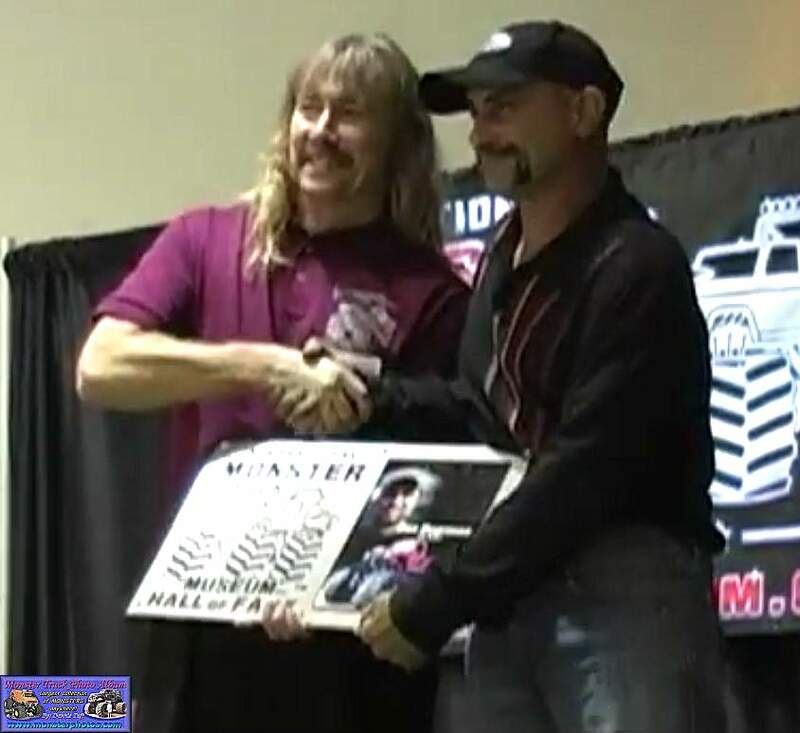 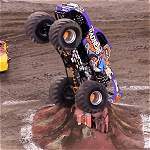 Mike Vaters inducted in the International Monster Truck Museum Hall of Fame. 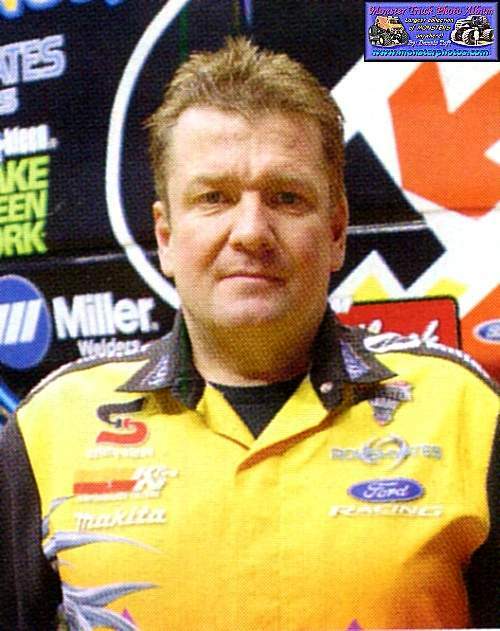 Kirk Dabney inducted in the International Monster Truck Museum Hall of Fame.